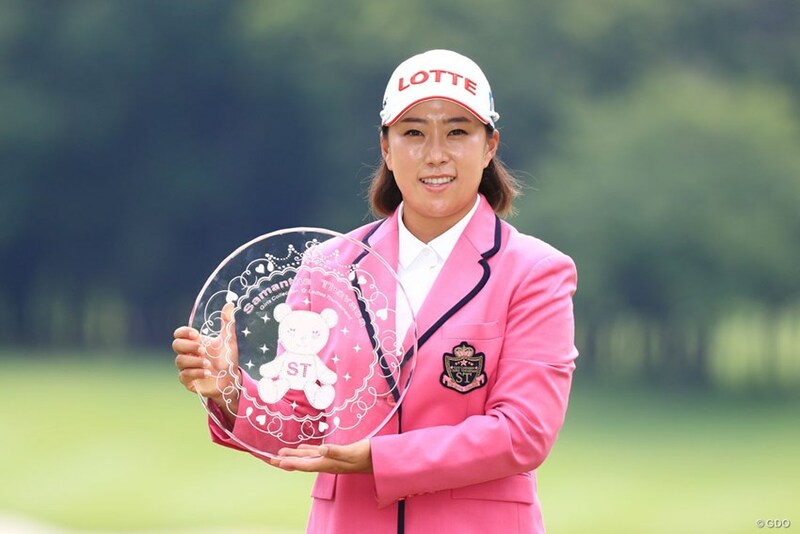 Hae Rym Kim turned her back on this week’s U.S. Women’s Open Championship and the KLPGA Caido Ladies Open to play on the JLPGA Tour on an invite – it was the right decision for Kim. 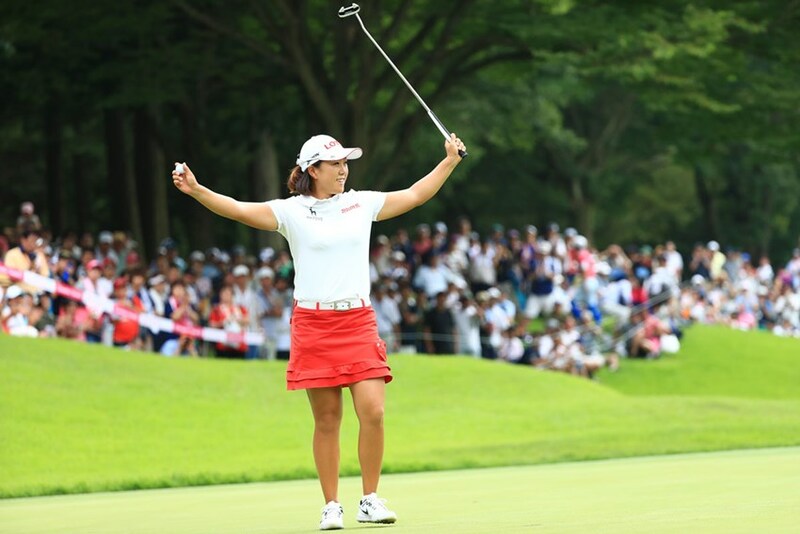 Kim dominated over the weekend and now questions will be ask whether she will take up permanent JLPGA status and turn her back on the KLPGA. She has now won in Korea, China and Japan this year. Chae Young Yoon finished T-2nd, four shots behind Kim. This was her best finish of 2017 and will give her some much needed confidence for the second half of the season. It was another solid week for Shinae Ahn, finishing T-15th, which means three top 20 results from her last three tournaments in Japan. She will return to play in Korea this week, but one feels that it won’t be too long before Ahn becomes a JLPGA regular. Yes, that’s two more KLPGA players likely to jump ship. Bo Mee Lee once again left a lot of questions unanswered with another underwhelming performance. T-33rd in an event that lacked a lot of the JLPGA top players is another sign that Lee needs to look at making some changes, and fast.